An online casino is required to be licensed in the jurisdiction in which it conducts its operations from and where their player servers are kept. The most common countries that license online casinos are Gibraltar, Antigua and Barbuda, Curacao, Costa Rica, Malta, Kahnawake, and the Isle Of Man. Each jurisdiction provides varying degrees of regulation and this can be helpful when you are trying to find the best online casino. You want to verify that it is licensed in a jurisdiction known for having a good reputation for smooth operations. Gibraltar and the Isle Of Man are two of the jurisdictions with the best reputation. 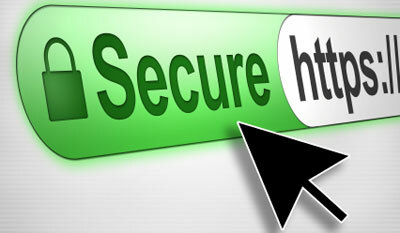 One of the biggest concerns you will have will do with the level of security an online casino offers. While there are many secure online casinos, there are also rogue ones players have found to be untrustworthy. When you are considering a casino you want to be sure it has top level security measures put in place such as SSL Data Encryption and only the most secure banking options. You should look for proof of eCOGRA certification on the casino; this lets you know that it has proven to offer the highest level of security and safe transactions. Always make sure the security is 100% reliable and trustworthy. The online casinos run on software which is generally provided by a software provider, though some of the casinos use in house software. You want to consider the software a casino is powered by when you are looking for a good online casino for you to play at. The games will only be as dependable and reliable as the software allows for. Each software provider will offer its own suite of games, some offering much more than others. The games will be a reflection of the software and this means the graphics, sounds, designs, themes, player options, and other features a game offers will depend on the software it runs on. Choose an online casino powered by software you approve of and increase your chances of being satisfied with the decision. When you play at any online casino there may be times when you need assistance and you want to join a casino that will offer you excellent customer support you can depend on. Take a look at the times the support team is available. Many of the casinos offer support 24/7. However, if you are joining one with regular times you will feel better knowing you can reach the team at the times you will be logged in. The casino should offer you a method of contact that works for you. Most offer support through email, but many others also provide you with direct phone numbers and live chat options. Verify you are going to be able to reach the team when you need them and in a manner you are comfortable with. You should also verify help is offered in the language you desire. Support must be easy to reach and provide great customer service. When you join an online casino which offers you the chance to play for real money you will be required to deposit money into and out of your account. You need to know the banking options offered are secure, affordable, and have fast processing times. Some of the commonly found banking options include the use of credit cards, pre-paid cards, eWallets, eChecks, money transfer services, money orders, bank transfers, and checks. You need to verify that there are both deposit and withdrawal methods you can use with ease, as not all of the methods can be used for both deposits and withdrawals. Make sure that your preferred banking option is available. Online casinos are also known for offering bonuses to both new and existing players. 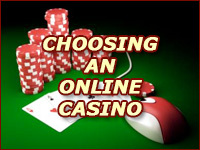 These vary greatly depending on which of the online casinos you decide to play at. The most popular bonus you will see offered to new players are the Welcome Bonuses. These also vary in size starting at a few extra dollars going up into the thousands. Be sure you read the terms and conditions of the bonuses in order to learn of their rollover requirements. 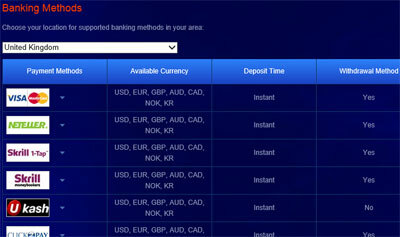 There are also many other types of bonuses with some of the most common being reload, referral, and game bonuses. Since you will be joining an online casino to play the games, it will be extremely important for you to be sure the casino you join is going to offer you the chance to play your favorite casino games. Most offer table card, slots, video poker, and specialty games. However, some are better than others when it comes to offering a lot of different styles of those games. Be sure there are games in your budget and that have graphics, sounds, and player options you are going to be happy with. Online casinos can offer you the chance to play both free and real money games as well. A good casino should have an extensive library of different games. There are online casino reviews on all the casinos you will be able to join. By reading the reviews you will receive valuable information you can use to find the best casino for your individual gaming needs. Reviews offer you the chance to learn about the online casinos in a detailed manner. Most reviews cover such areas as the software, bonuses, games, support, banking, and anything else that makes the casino unique or different. 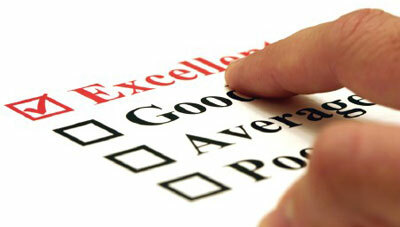 The reviews are a great way for you to become familiar with the casinos in a simple and quick manner. There are also many online casino forums where players gather to discuss online casino gaming and various aspects of it. You can join the forums for free and once you register for an account you will be able to read the posts, start your own posts, and respond to others. This allows you to read through the current topics and become involved in discussions with other casino players from all over the world. 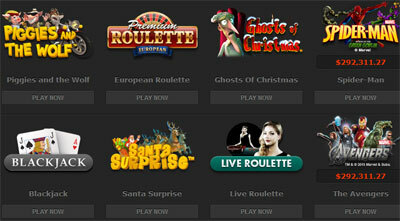 You can ask specific questions regarding the different online casinos and playing at them. This is also a great way for you to become educated on all aspects of the online casino gaming industry. Once you have done your homework on the helpful sites you will want to visit the casinos that have made it to the top of your list and compare them. The one you choose should have a design you feel comfortable with and meet all of your other casino gaming needs. Once you choose a good online casino you will be able to play the games you want with all the convenience and freedom you could ask for.